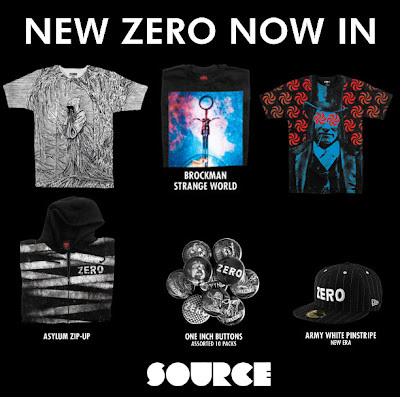 NEW ZERO AND MYSTERY SOFTGOODS HAVE HIT! Posted on May 27, 2008 at 11:57 am. 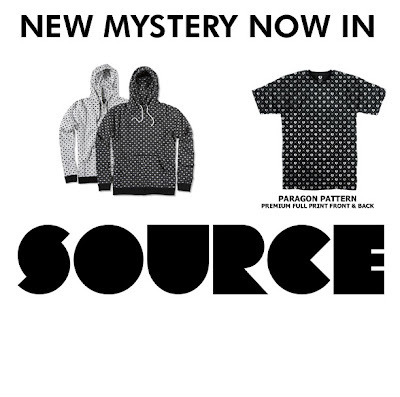 Swing by any Source location and peep the new Zero/Mystery softgood lines. Here’s a sneak peek of what to expect!